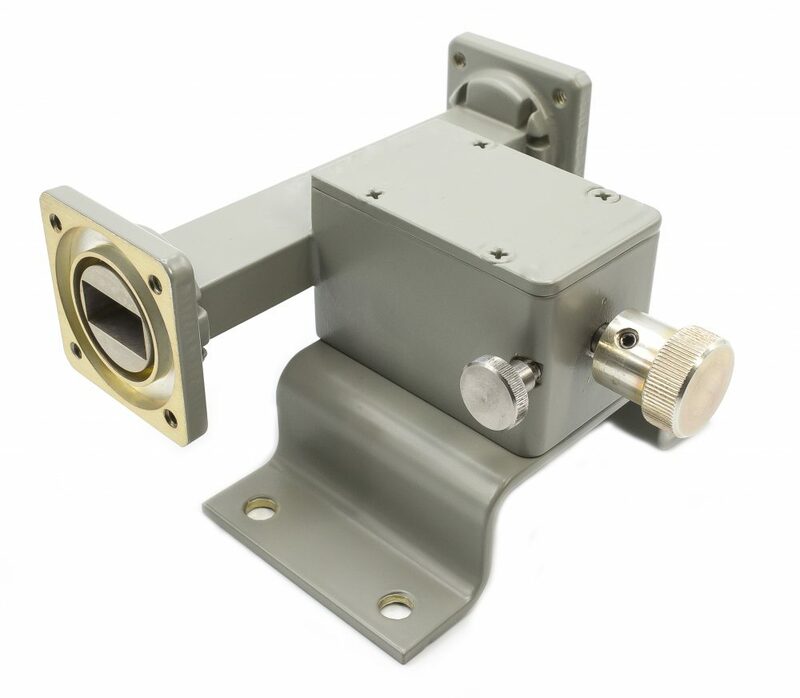 M.E.C.’s 60V Series of waveguide variable attenuators are available in attenuation ranges of 0 – 40 dB. Both narrow and broad band versions are available. Full band flatness is as low as ± 0.5 dB from 0 – 10 dB attenuation and ± 0.7 dB from 10 – 20 dB attenuation. Full band flatness degrades at higher attenuation levels, however narrower bandwidths can hold ± 0.5 dB flatness up to 40 dB attenuation. 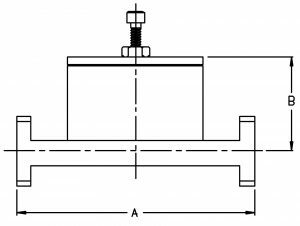 Calibrated vernier drives are available upon request. 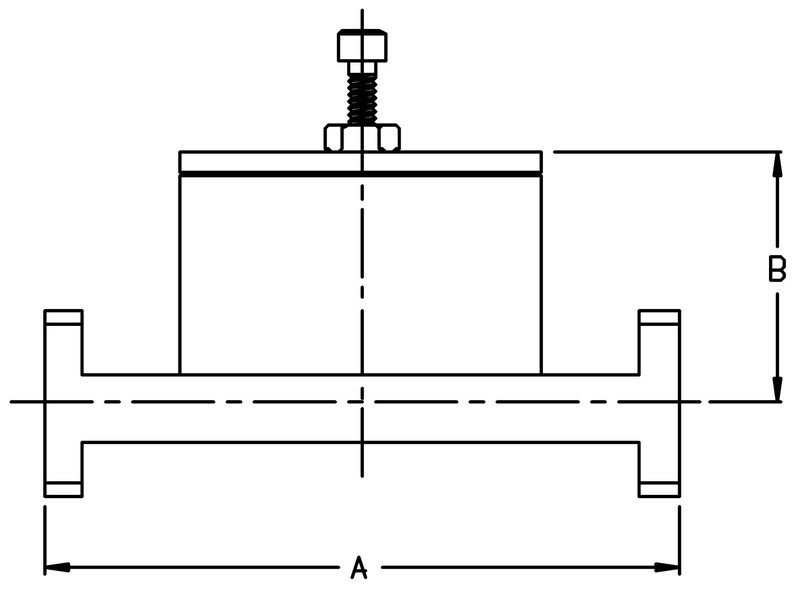 A locking screw is standard on the drive mechanism. These components may be converted from variable to a fixed version by simply switching the attenuator block. Our high precision machining guarantees unit to unit consistency within ± 0.1 dB. 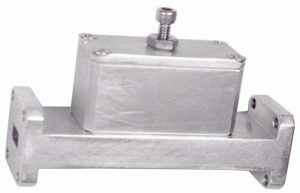 (1) The above table is a representative sample of M.E.C.’s available variable attenuator designs. (2) Please contact M.E.C. with your specific requirements. All customer designs are welcome.